Republican candidates on this fall’s ballot are moving to distance themselves from the founder of ECOT, after reports of an FBI investigation for illegal campaign contributions and the release of a critical state audit, which could result in criminal charges. After announcing that he was turning his audit of the now-closed Electronic Classroom of Tomorrow over to prosecutors, Auditor Dave Yost said he’s donating to charity more than $29,000 in contributions from ECOT founder Bill Lager. Yost is currently running for Ohio Attorney General, and previously spoke at ECOT’s commencement ceremony. Rep. Keith Faber, who’s running to replace Yost, says he’ll give away the $36,000 in ECOT money he’s received over 15 years. And Attorney General Mike DeWine, the Republican candidate for governor, will donate more than $12,000 he received from Lager. Bill Lager has made political contributions of at least $2.1 million since he founded ECOT in 2000. Overwhelmingly that money went to Republican candidates, the party and its campaign committees, but Lager has given tens of thousands to the Ohio Democratic Party and much smaller donations to individual candidates. Last week’s audit of ECOT, which was once the state’s largest online charter school, alleges the school knowingly submitted false information to the Ohio Department of Education in order to game the funding system. 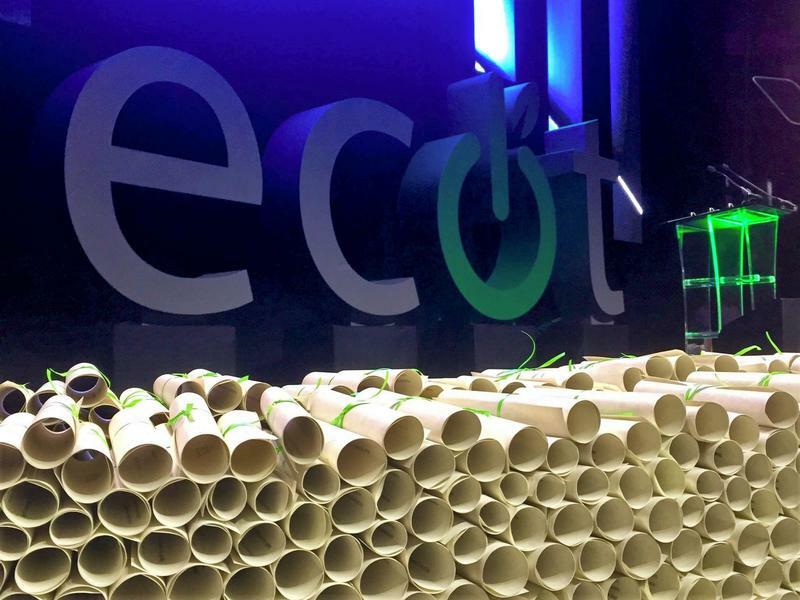 Yost says ECOT ran unchecked because of Ohio’s lack of transparency laws. 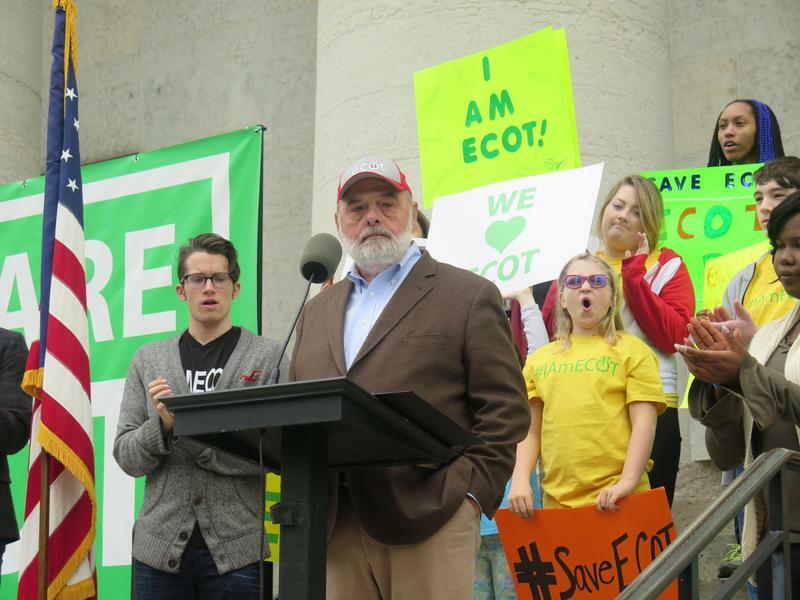 Critics of ECOT blame Yost and other Republican lawmakers for eliminating oversight of charter schools. 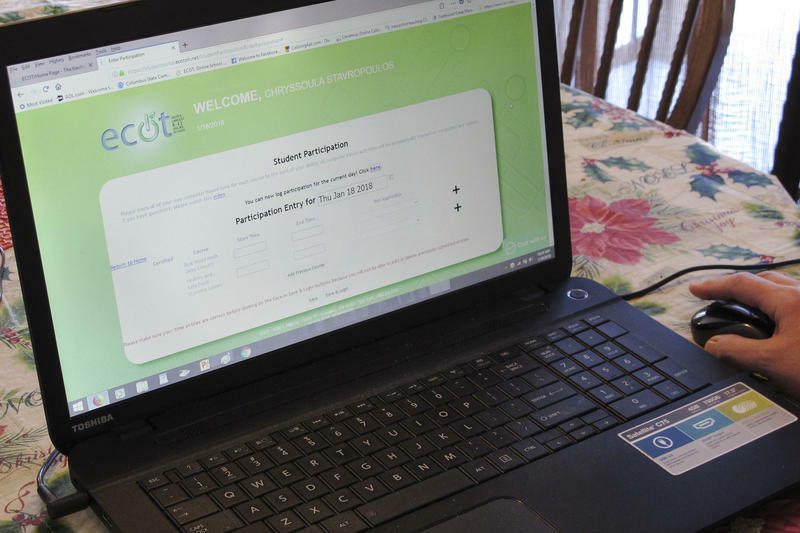 Ohio Auditor Dave Yost says ECOT, once the state’s largest online charter school, committed fraud by inflating student participation numbers in order to continue collecting millions in taxpayer money. Now Yost is turning over his findings about the Electronic Classroom of Tomorrow for possible criminal investigation. Ohio's then-largest online charter school may have broken the law by withholding information used in calculating payments and inflated the amount of time students spent learning by not deducting the time they were inactive online, the state auditor said Thursday. 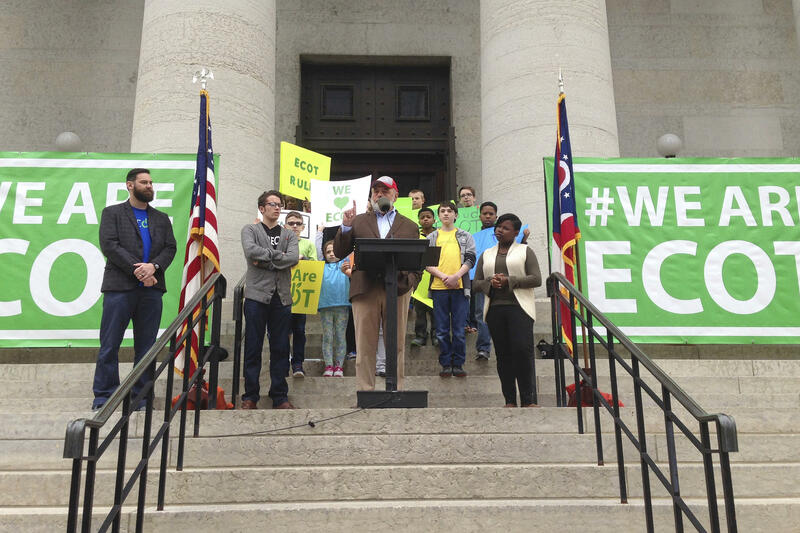 This week, Ohio Auditor and Republican Attorney General candidate Dave Yost faces criticism for his handling of whistleblower fraud allegations against the Electronic Classroom of Tomorrow, or ECOT. Plus, Gov. John Kasich looks to improve background checks and Lt. Gov. Mary Taylor takes another step away from Kasich. Longtime critics of the Electronic Classroom of Tomorrow, the now-closed but still controversial online charter school, say that more employees would come forward with accusations of student data manipulation had they not signed contracts with non-disclosure agreements attached.